The "3E" program empower students to make a big impact in the world through their own creative entrepreneurial ideas. The Enactus Skills Success Center is an after school mentorship program that is open for children between the ages of 5-15. Students in Free Enterprise, has changed its name to Enactus to reaffirm its commitment to using entrepreneurial action. We need all members to sign up to work in Business Bites! 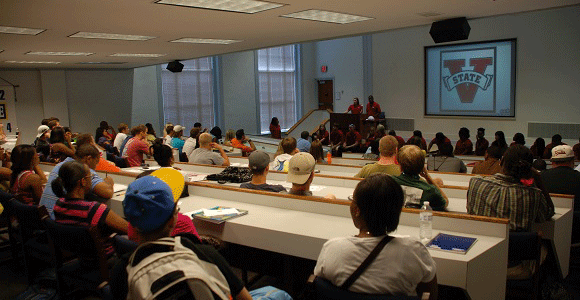 Welcome to VSU Enactus!!! My name is Ashlee Holness. If you want to improve the quality of life and standard of living of people in this community, put yourself in a position where you can impact the world we live in and watch yourself become a true, respected leader through personal development and team-building, you have come to the right place. 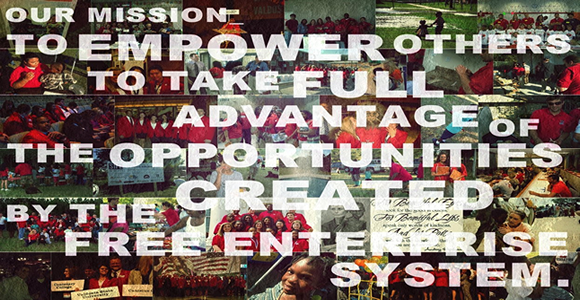 VSU Enactus is the gateway to networking across the country, job opportunities, and exposure to the real world! We welcome you! !